Owner occupiers and investors are zeroing in on Bohème Apartments at Robina as the area continues its rise as the centrepiece of Gold Coast City's future growth. Buyers have rushed to secure an apartment in the dual tower Bohème, which is already more than 70 per cent sold off-the-plan, with sales totalling $41 million. 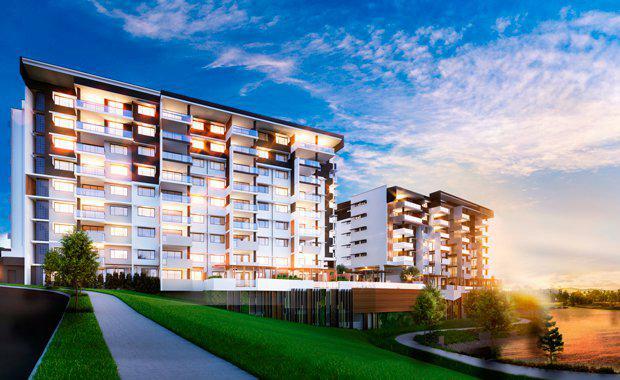 The development has appealed to a diverse mix of buyers keen to take advantage of the limited supply of new apartments in Robina with low vacancy rates and high demand for rental properties in central Gold Coast City. Demand is only set to increase, with Robina/Varsity identified by a string of Australia's most reputable property researchers and demographers as a key centre for growth over the next three decades. According to leading futurist and demographer Bernard Salt, Robina/Varsity will be the epicentre of Gold Coast City's expansion, with its population, infrastructure and employment expected to more than double between now and 2050.